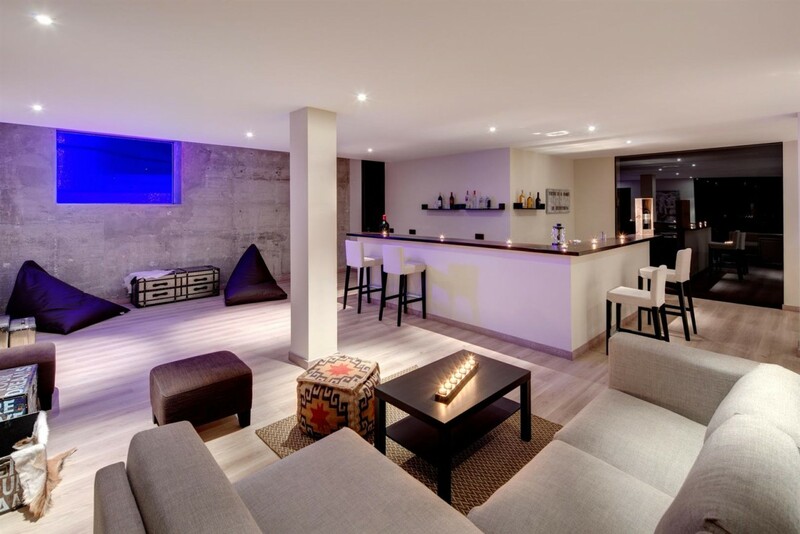 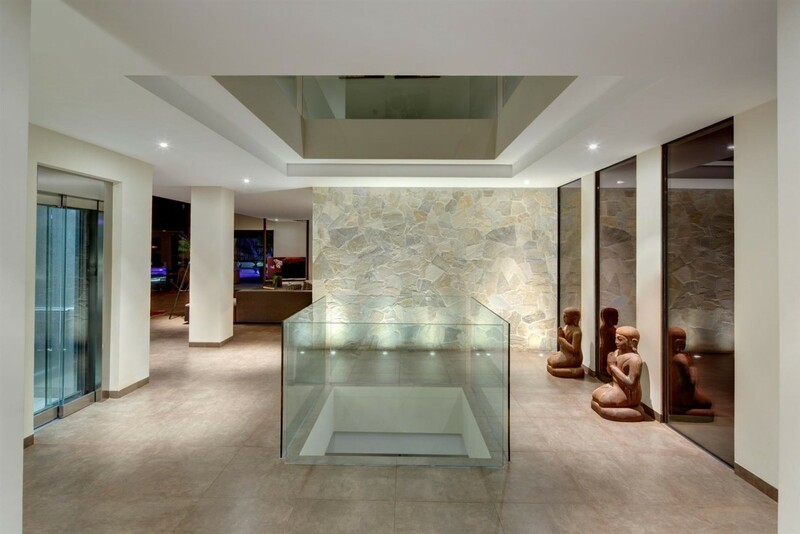 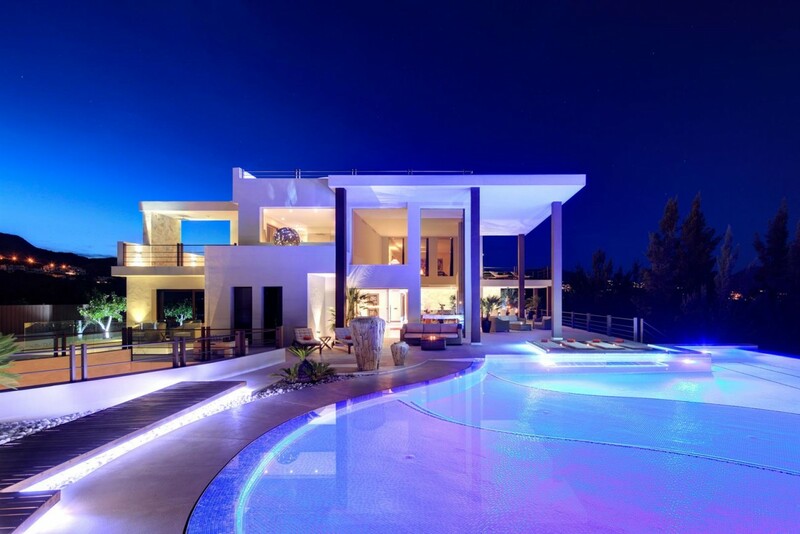 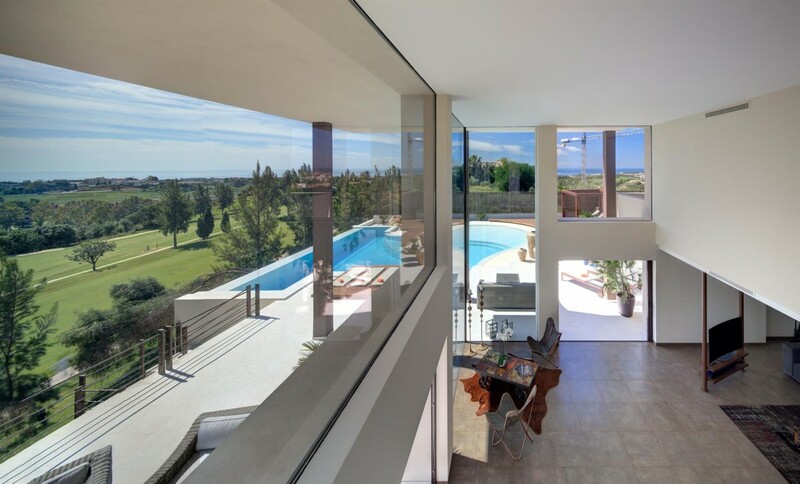 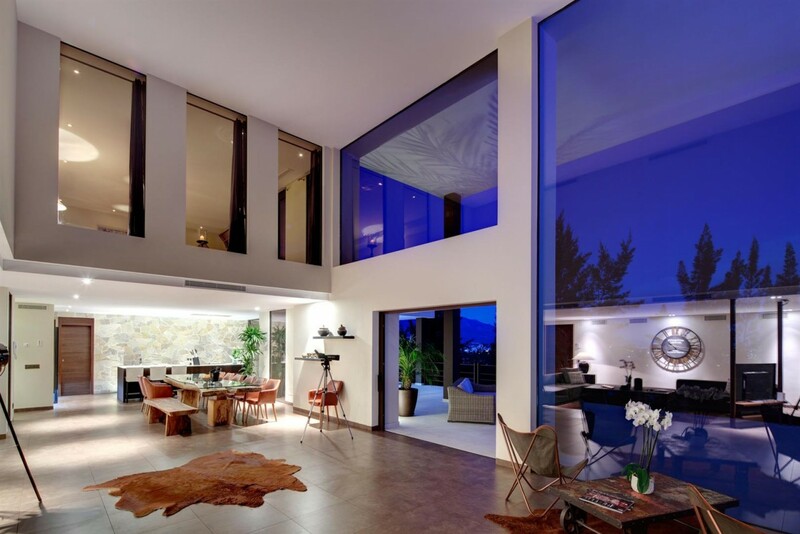 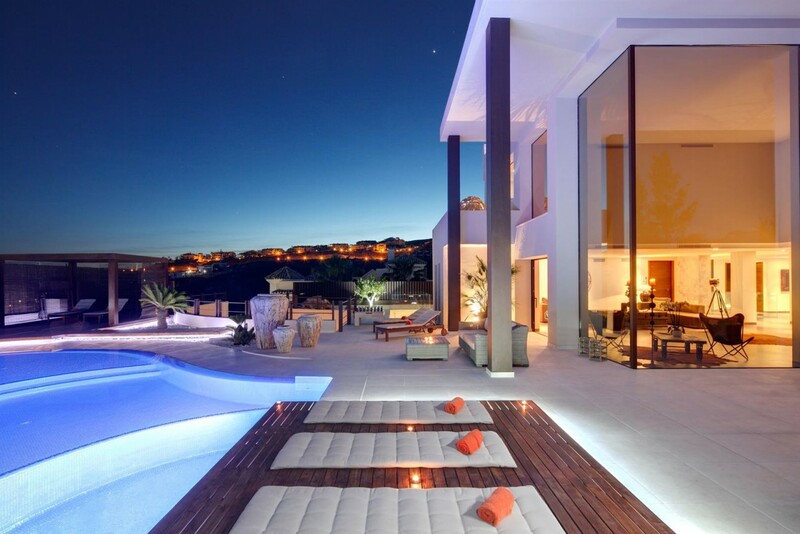 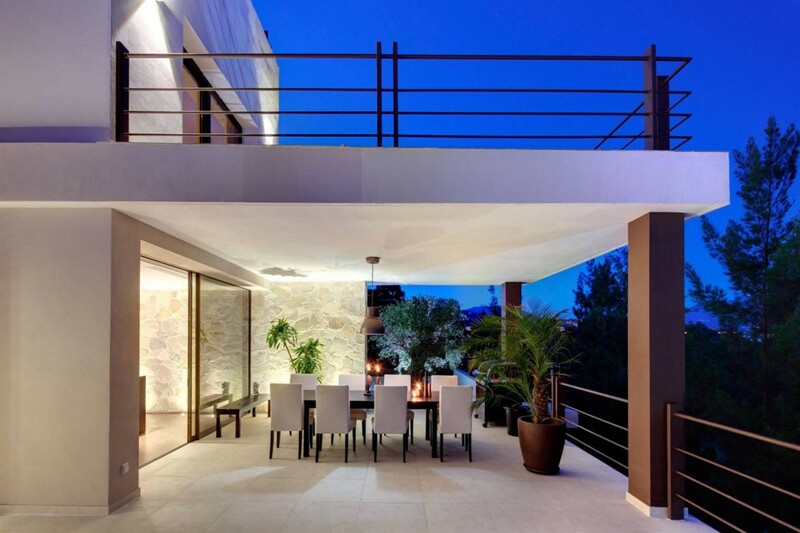 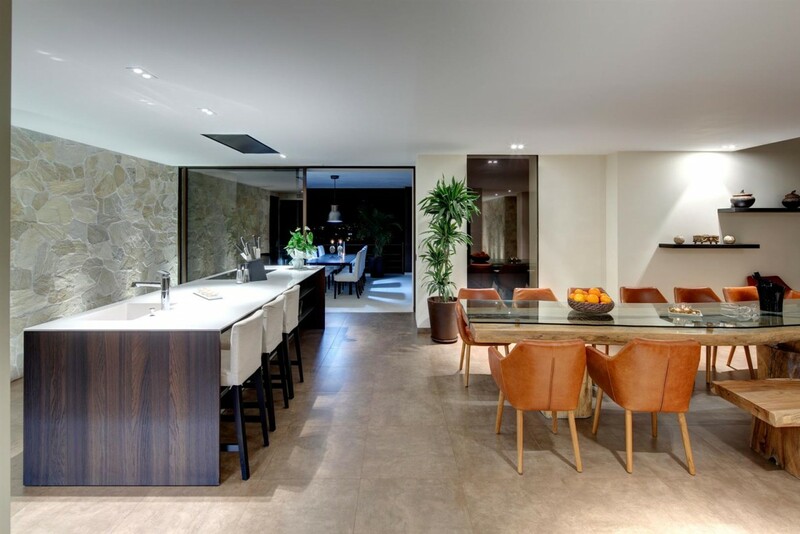 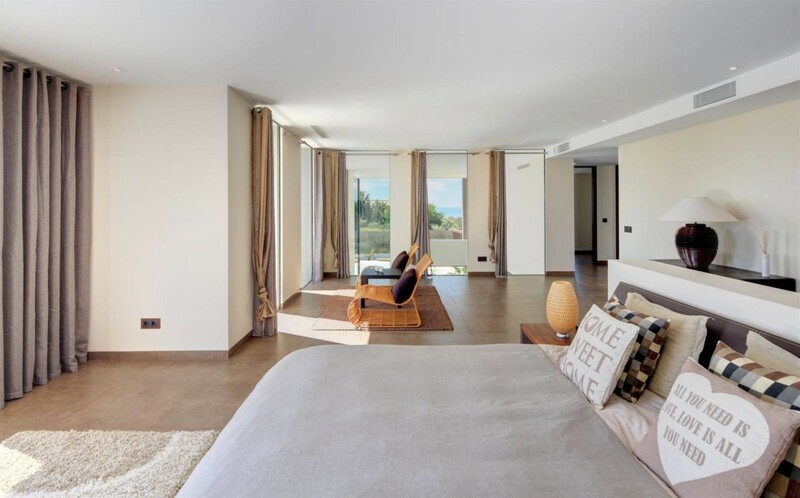 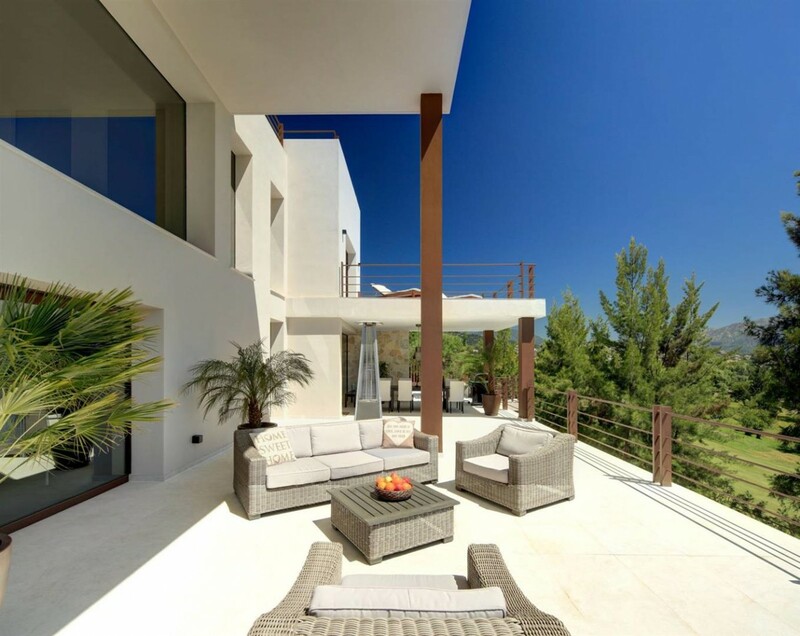 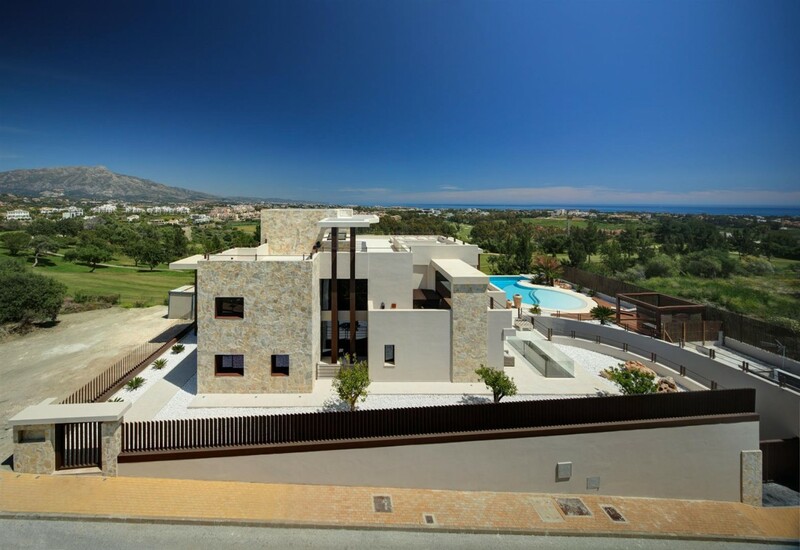 Modern style frontline golf villa Benahavis. 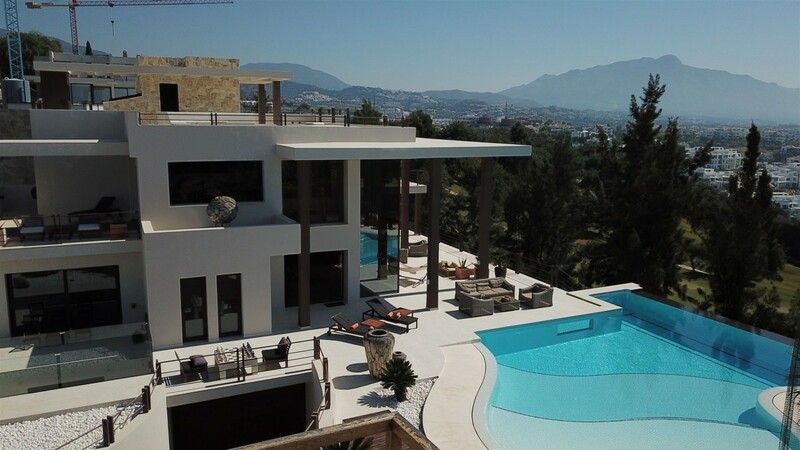 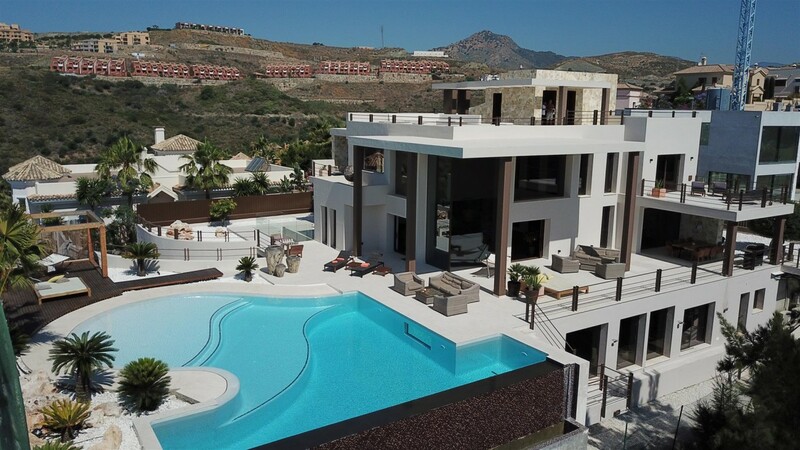 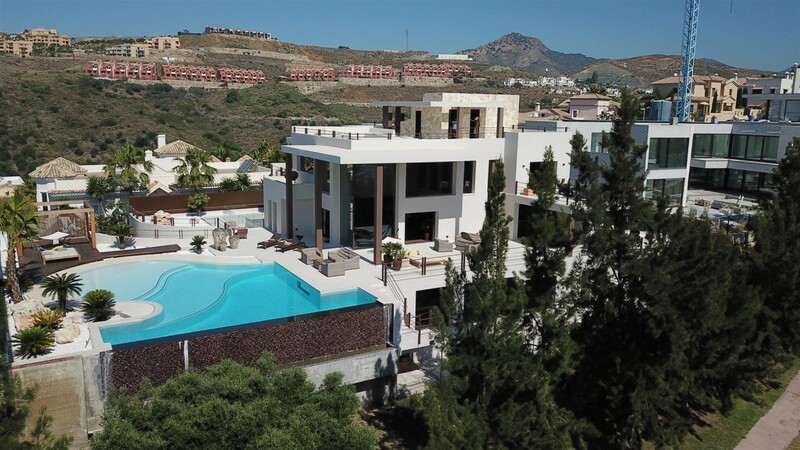 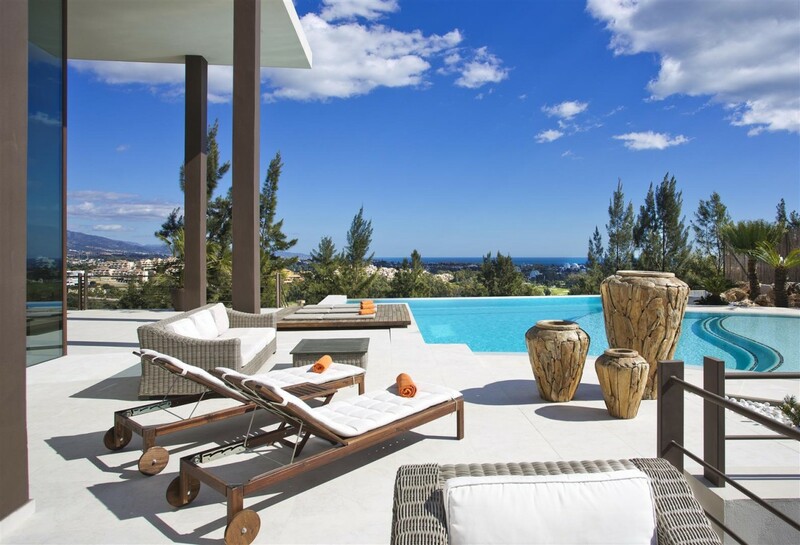 Stunning south facing villa located in a quiet residential area offering 360º panoramic sea, golf and mountain views. 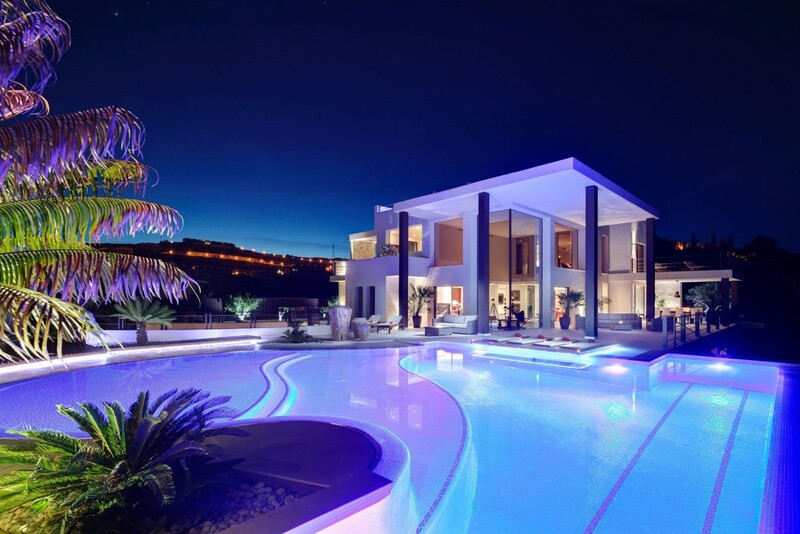 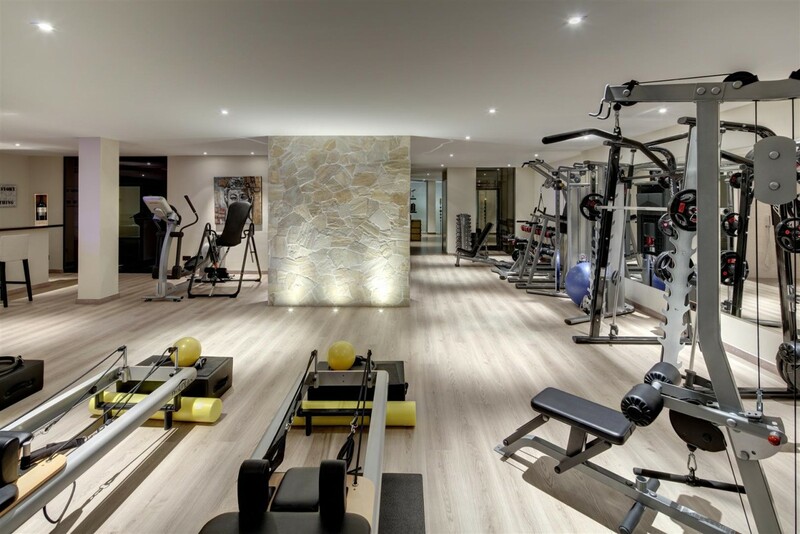 Features include a magnificent private garden with heated swimming pool, private roof terrace and glass lift, open plan kitchen, fully equipped gymnasium, wine cellar, large staff apartment and garage for 4 cars.